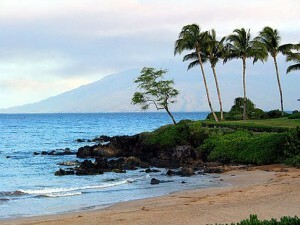 The U.S. Environmental Protection Agency (EPA) is providing more than $300,000 to the Hawai‘i Department of Health (DOH) to support beach water quality monitoring and information sharing throughout the state. 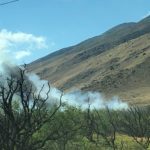 The EPA is making the funds available to DOH to strengthen their monitoring and notification programs, and to make monitoring results readily available to the public. This grant is a portion of the $1.64 million EPA expects to award to states and territories throughout the Pacific Southwest region for beach monitoring and reporting. The funding is authorized under the Beaches Environmental Assessment and Coastal Health (BEACH) Act. DOH will continue to protect beach goers from pollution by collecting water samples at major recreation locations, providing outreach to citizen groups, and posting advisories following sewage spills or high bacterial counts. 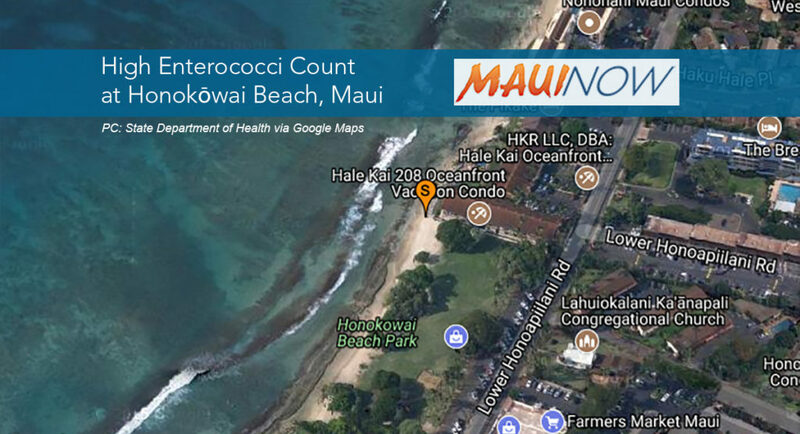 Beach advisories are posted when agencies detect high levels of harmful microorganisms such as bacteria. 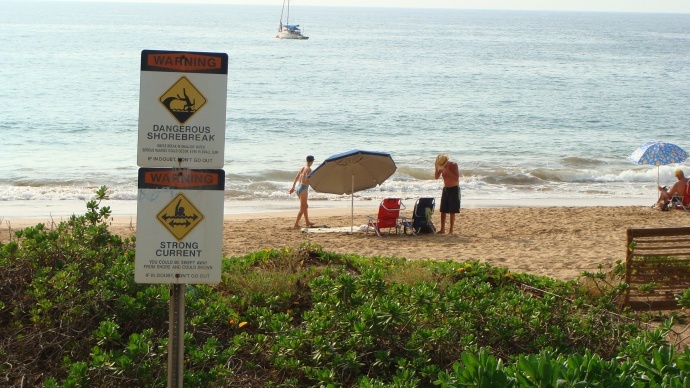 Beach goers can avoid exposure to harmful contaminants by checking beach monitoring reports and swimming advisories, choosing to swim in less developed areas with good water circulation, and avoiding beaches near discharge pipes or urban beaches after a heavy rainfall. More information on grants under the BEACH Act, grant guidance, and contact information for state and local beach programs can be found online.